You’re enjoying a well-deserved night out, and you decide to get an Uber for the ride home. On the way, however, your driver gets into an accident and you end up needing treatment at your local emergency room. Later you receive the dreaded bill from the hospital. Now what can you do? Are you really responsible for medical bills that weren’t your fault? Fortunately, the answer is no. 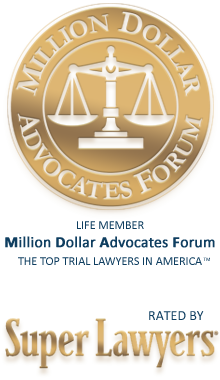 The law provides recourse for injured passengers in Uber accidents. Here’s what you need to know. Ride sharing companies provide a valuable service in our area, as they cut out the middleman and offer more convenience at a lower cost than traditional cab services. However, they also create some confusion when it comes to auto accidents. The peer-to-peer model is experiencing growth across all industries, from Airbnb to Lyft. Unfortunately, you also see more cases of confusing legal liability. Uber has their own vetting process and only hires drivers with a clean record, but you’re still getting a civilian driver and their own vehicle. Unlike using a traditional cab service, there’s no guarantee you’re getting a trained driver with a company-maintained car. What’s more, Uber has been the subject of controversy in recent months because its business model allows it to dodge federal regulations. In a typical service transaction, the taxi’s owner must go through strict inspection and quality assurance guidelines. Since Uber follows the peer-to-peer model, however, these regulations aren’t required. Because of this, Uber and Lyft accidents are an evolving form of personal injury law. What Happens After I’ve Been in an Uber Accident? Seek appropriate medical care. No matter who’s at fault for the accident, it’s essential to seek medical treatment. Don’t worry about bills right now – worry about taking care of yourself. Call your insurer. As soon as you’re feeling well enough, contact your auto insurance carrier. They will tell you what you need to do to file a claim and collect a payment from your own PIP policy. Save your supporting documentation. In order to collect on your claim, you’ll have to show that you were a passenger with the Uber driver when the accident occurred. Go into the Uber app and access your ride history – better yet, take a screen shot of your phone confirming your trip. If you can’t access this information, contact Uber directly for more assistance. Keep all your medical appointments and follow-ups. Be sure to follow your doctor’s orders and keep all your required appointments. Missing appointments or failing to comply could cause the insurance company to take your claim less seriously and that’s the last thing you want. 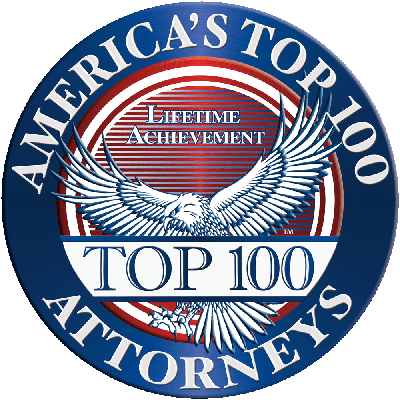 Consider a personal injury attorney. Navigating the insurance process can be confusing, and liability surrounding Uber accidents can become complicated. A personal injury attorney will help protect your rights throughout the process. In some cases, your PIP may not cover the full extent of your damages, or you may not have any car insurance at all. If this applies, you have a legal right to pursue damages against the at-fault driver. 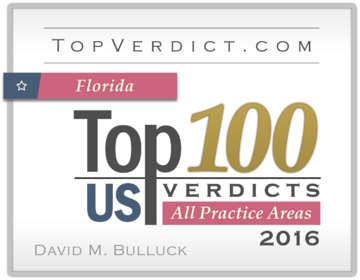 This may require the assistance of a personal injury attorney who is well acquainted with Florida no-fault insurance law and regulations. 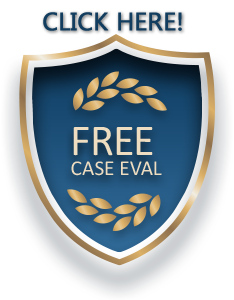 For a free case review and strategic look at your legal options, please contact us.